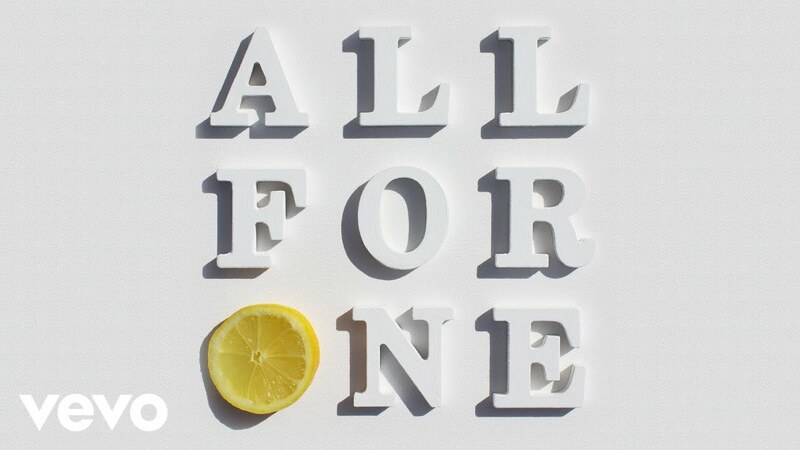 The Manchester legends have returned with their new single 'All For One'. 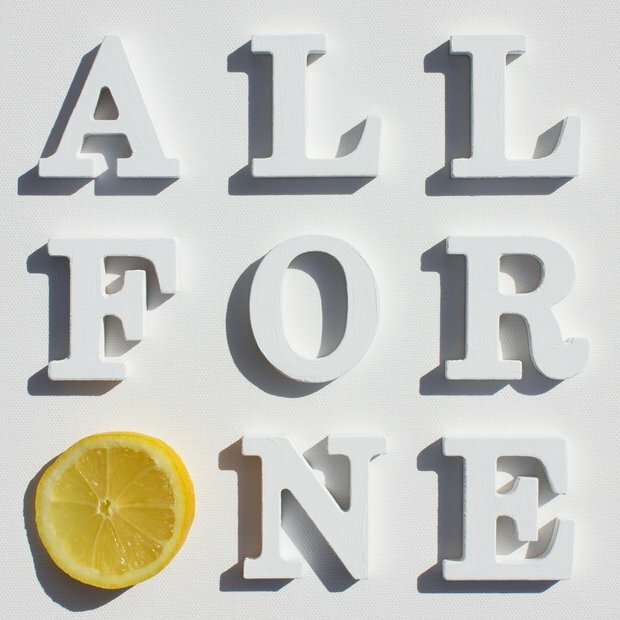 It is quite an incredible thing to be reporting that there is a brand new song from The Stone Roses that isn't an old b-side, a lost demo but rather an official NEW song. The band released the news on their Twitter account just hours before it was first played. 'All For One' is the first track from band in over TWO decades. We're pretty sure that half the people reading this probably weren't even born before then? Well, for those who don't know much about The Stone Roses, they rose to prominence in the 80s and reigned supreme in the early 90s with iconic singles such as 'Fool's Gold' and 'Love Spreads'.